The district heating and cooling industry is set for some significant improvements with the formation of a new joint steering committee which is due to be joined by Vital Energi’s Building Services and Design Director, Paul Kay. 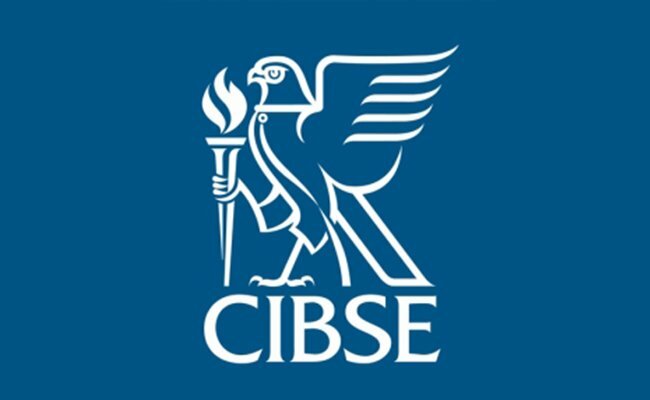 The Chartered Institution of Building Services Engineers (CIBSE) and the Combined Heat and Power Association (CHPA) have teamed up to form a committee which will draw up a code of practice for heat networks. The code is due to be published in autumn 2014 and will be followed by training, accreditation and registration of engineers in this area to enhance the quality of district heating and cooling systems.